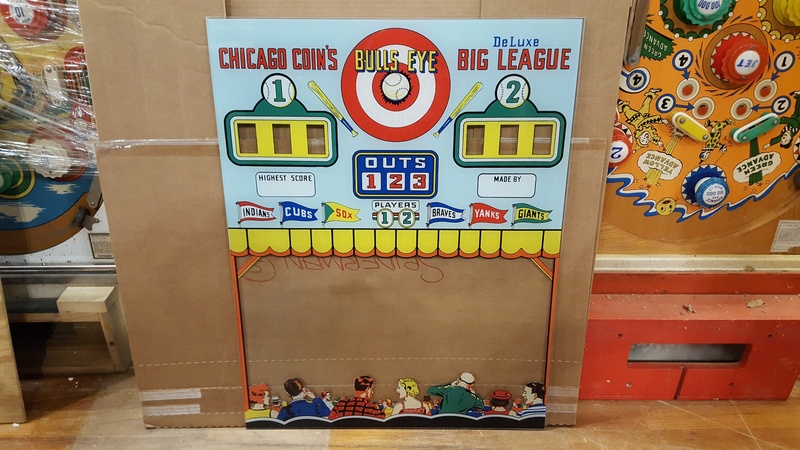 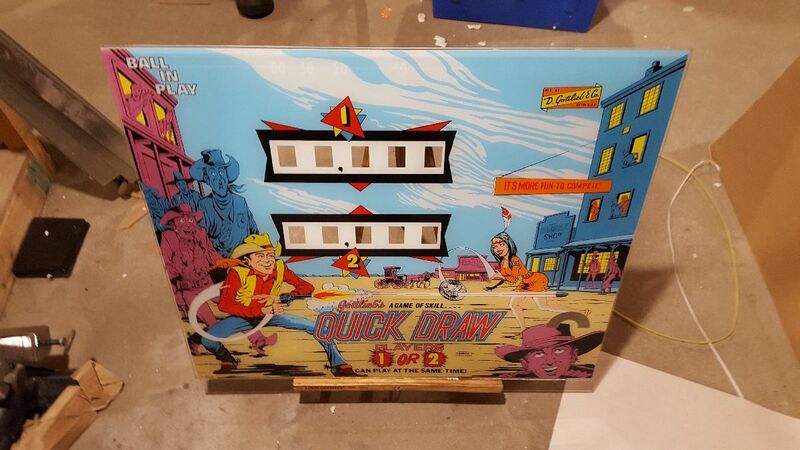 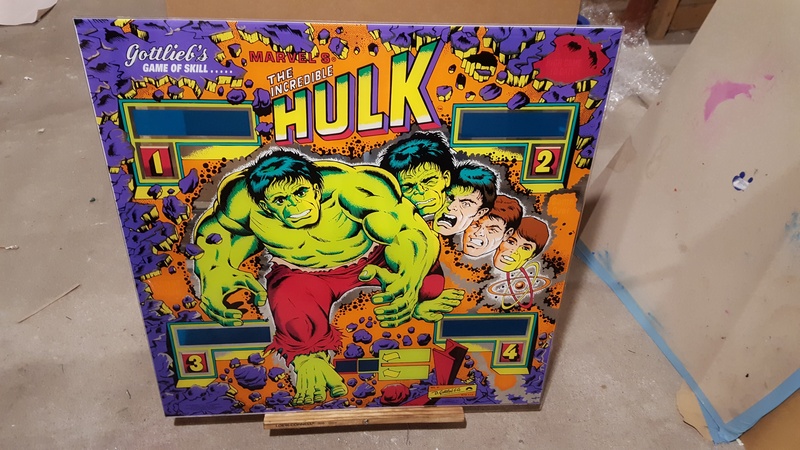 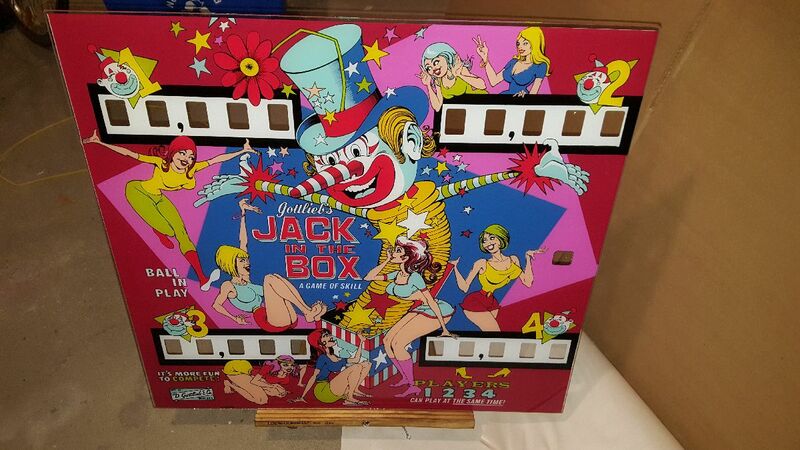 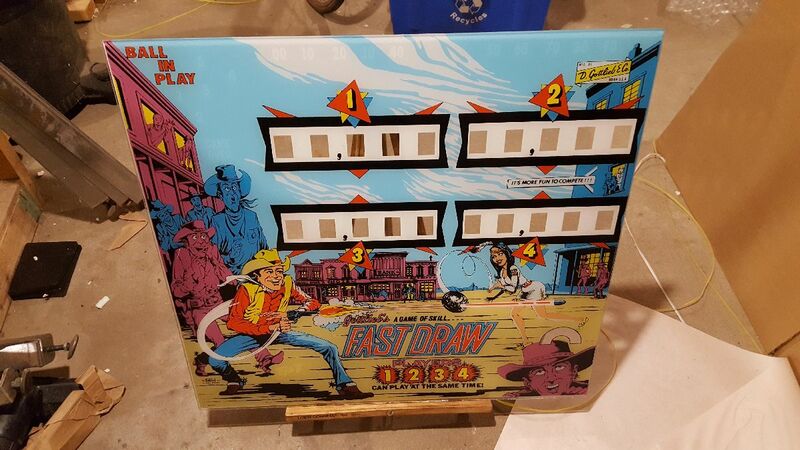 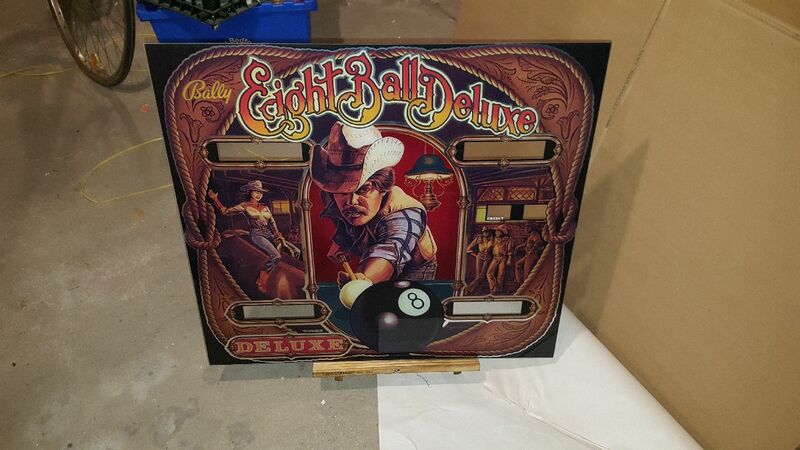 For over twenty years, the Shay Arcade Group has supplied collectors with top-quality artwork reproductions for classic pinball machines, pitch-and-bat baseball games and other arcade games. 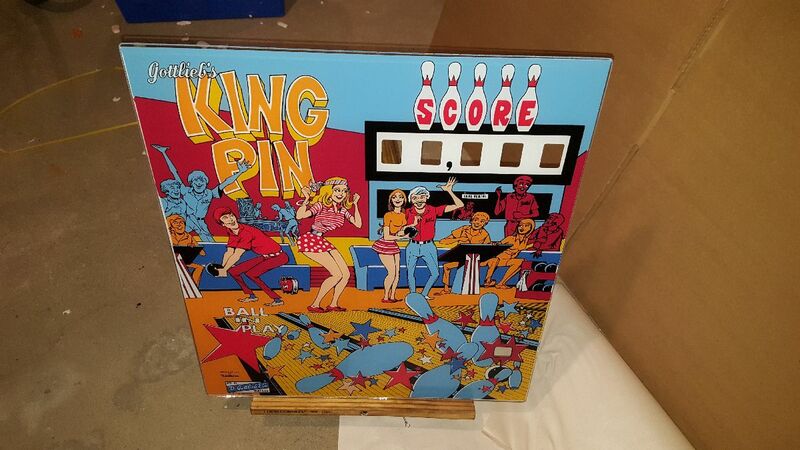 We thank all of our customers for making us the world’s leading provider of reproduction classic pinball backglasses and plastics. 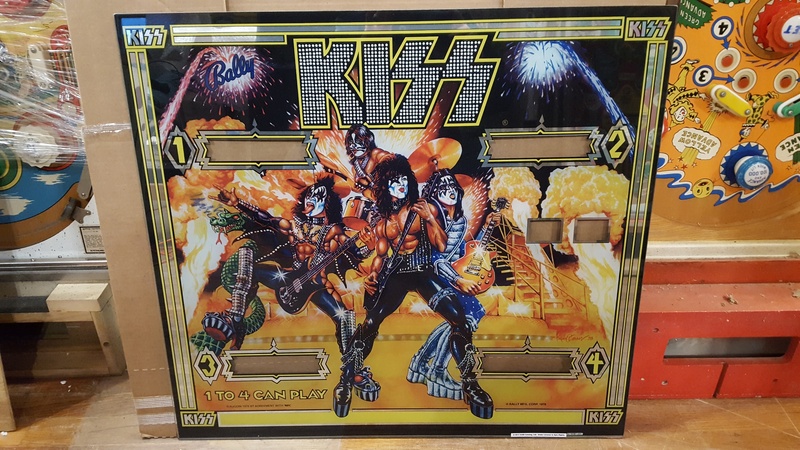 We have been granted official licenses from Gottlieb LLC for Gottlieb backglasses and plastics and from Planetary Pinball for Williams and Bally pinball backglasses and plastics. 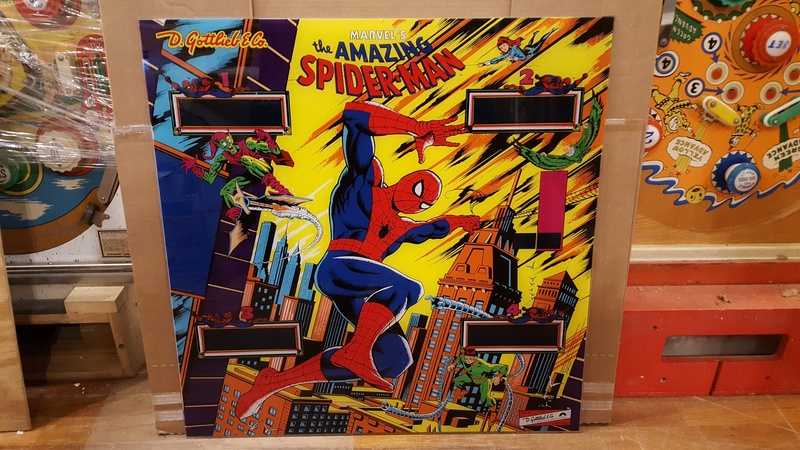 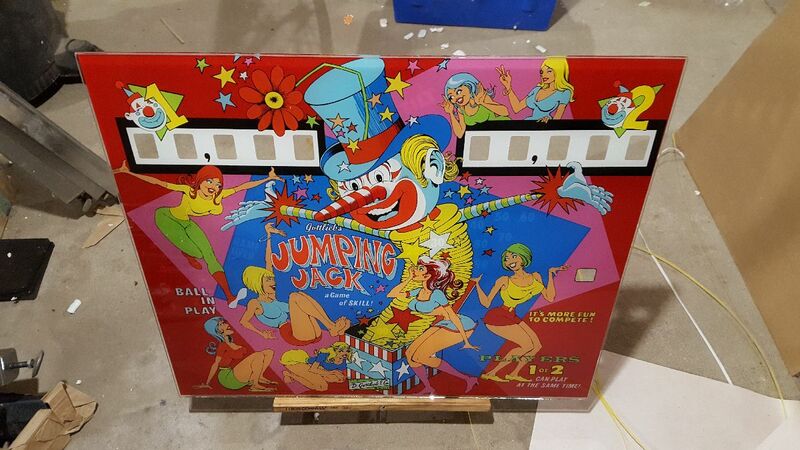 If you’re interested in a backglass or playfield plastic that you are not seeing, please contact us.